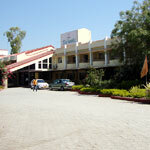 Hotel Sai SahavasOpp. 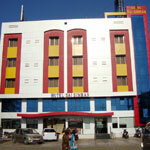 Mahalaxmi Temple Lane, Off Pimplewadi Road, 2 minutes from Sai Mandir,Shirdi - 423109, Maharashtra, India. 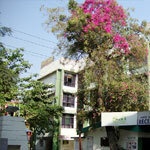 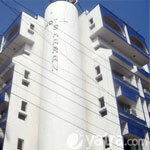 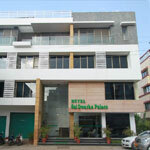 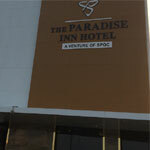 Hotel Sai Dwarka Palace ShirdiBehind Hotel Neeta, Pimpalwadi Road, Shirdi - 423 109. 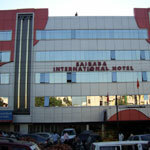 Hotel Sharan is located in the heart of Shirdi and enjoys proximity to markets and all places of tourist interest in Shirdi.The main Sai Baba temple complex is approximately 100 metres from the hotel.